Open Educational Resources is a term that was first coined in 2002 at the United Nations Educational, Scientific, and Cultural Organization forum. Fast-forward 15 years, and we are now witnessing a re-engagement with this cost-saving measure. Through partnerships like the one FIU has announced with OpenStax, universities and community colleges have committed to making higher education affordable. Many institutions have already saved students millions of dollars annually. For instance, “an OER initiative at Kaplan University had led to cost-savings of more than one million dollars over a one-year period of time” (Huggins & Smith 2015). More than a cost-saving measure, open educational resources could also improve retention, graduation, and other student success metrics that are increasing in importance. Tidewater Community College (TCC), part of the Virginia Community College System, decided to conduct a study comparing the retention, grades and credits of students who were taking an OER class, with those who were taking classes with a traditional textbook. Similar to FIU, TCC is a minority-serving institution, with over 45% of its student population belonging to underrepresented groups (TCC Fact Book 2015). In regard to initial retention, the control group (Non OER Students) made up of half face-to-face courses, and half online/hybrid courses, experienced a 2.3% and 4% drop in retention, respectively, before the drop deadline. While the students who were in classes that utilized OER materials dropped the course at a rate of 1.8% and 1.4%, respectively, before the deadline (Hilton, Fischer, Wiley, and Williams 2016). This shows a significant difference in retention and proves that the high initial cost of textbooks could be a deciding factor in students staying enrolled in classes. Another research question that this study explored was, “whether there was a significant difference between the control and treatment groups in the proportion of students that achieved a C grade or better” (Hilton, et al 2016). With the face-to-face component, the control students had an achievement rate of 68%, while the treatment students did a bit better with 73.3% of them achieving a C or better. In the online component, OER students had a percentage of 69.8%, compared to their Non OER counterparts with 65.5%. This study helps shed some light on how both students and professors can achieve success with open educational resources. At the very least, OER materials are right on par with publisher-created materials. 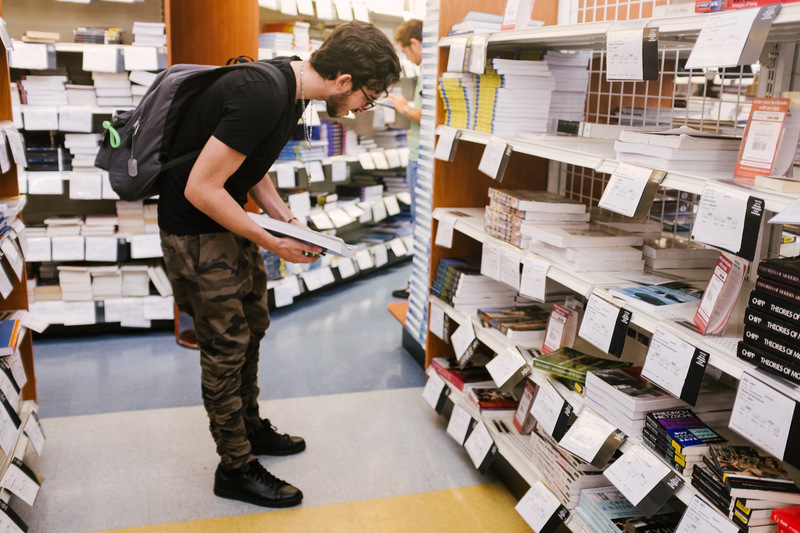 FIU’s partnership with OpenStax, along with the Affordability Counts Medallion initiative, are not simply cost-saving measures, instead they are research proven steps that can increase student grades and retention. Luis Alvarado was a FIU Online instructional designer (2015-2018). His expertise includes the areas of emerging technology, learning theories, 21st Century instructional design models, user experience, and the incorporation of diverse modes of media into online courses. 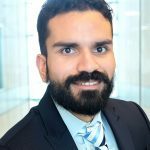 Luis applies sound instructional strategies developed through experience gained in higher education and government. He effectively structures course content, provides expert technical support, and advises faculty on the latest learning and interactive multimedia technology.